Young fronds are yellowish-green and glossy. Beautiful under trees in the spring. Starts fronding early in the year. 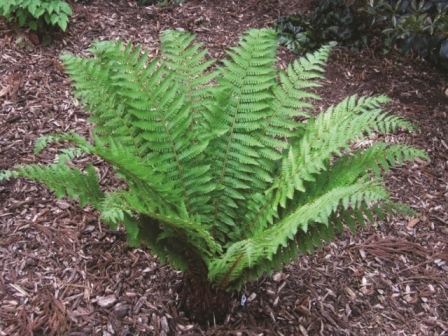 Click the button below to add the Dryopteris crassirhizoma to your wish list.